She is a PhD Fellow and taught Global Literature and First-Year Writing at St. John’s from 2015-2018. 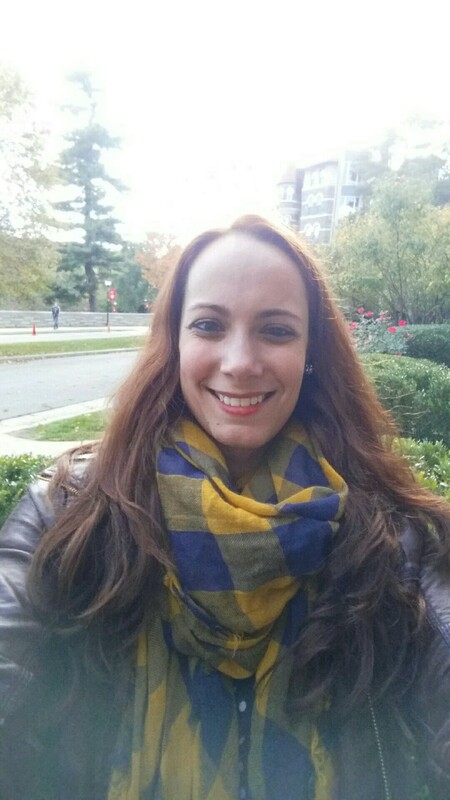 Currently, she works for the CUNY Early College Initiative and College Preparatory Program at Queens College where she teaches college writing and literature courses to advanced high school students for college credit. She also coordinates the on-campus Writing Center for that program, teaches in the English Department at Queens College, and works as an editor and tutor for students writing college entrance essays. In her spare time, she enjoys going to the theatre, baking in her tiny kitchen, and rereading the Harry Potter series on a regular basis. She is a vegan, coffee addict, and linguaphile, and lives with a tiny white dog who occupies most of her attention.